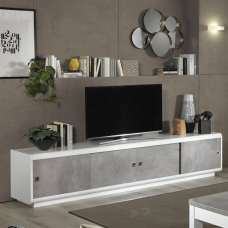 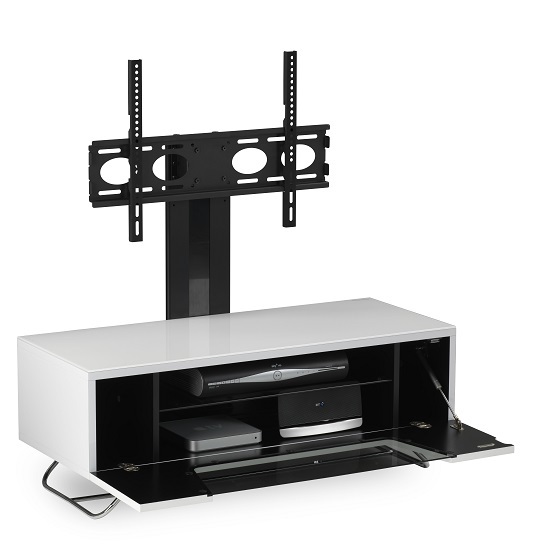 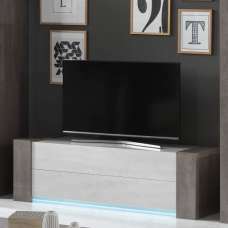 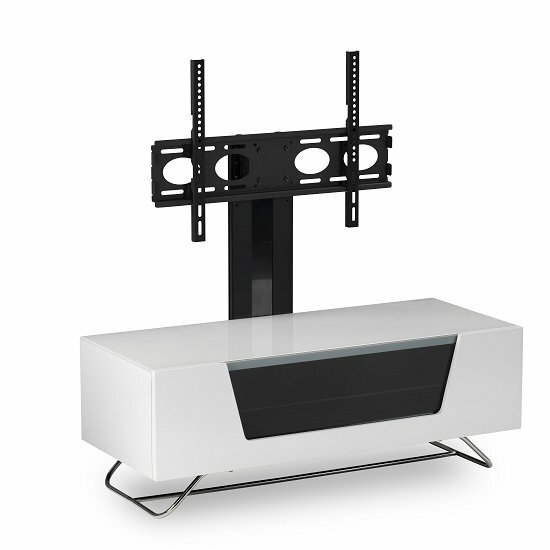 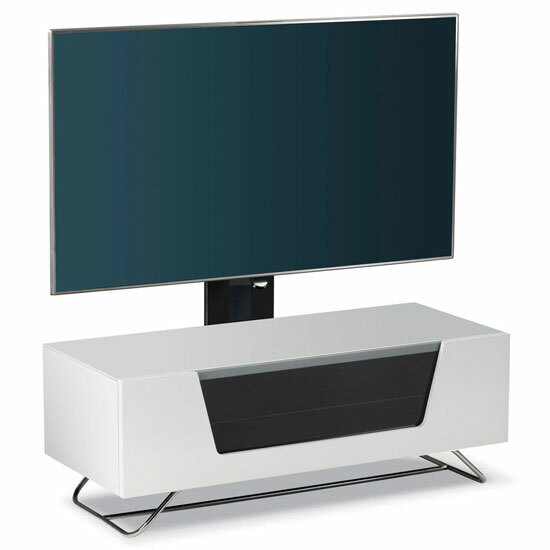 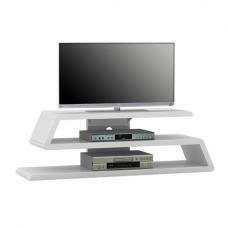 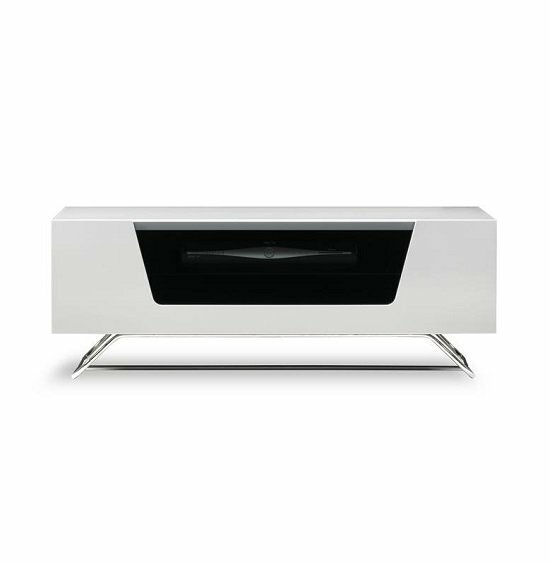 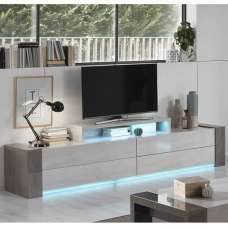 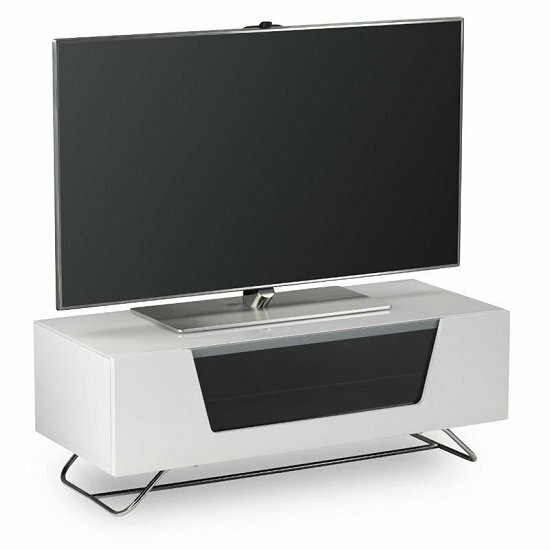 New Romi Colour range of TV Stands offers a stylish and contemporary housing solution for the latest in audio visual technologies. 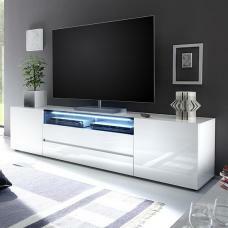 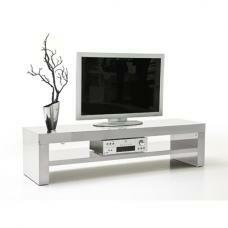 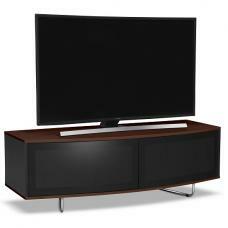 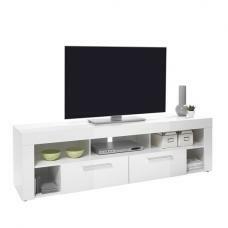 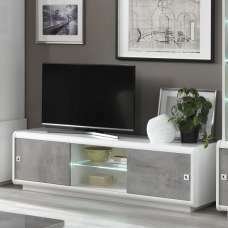 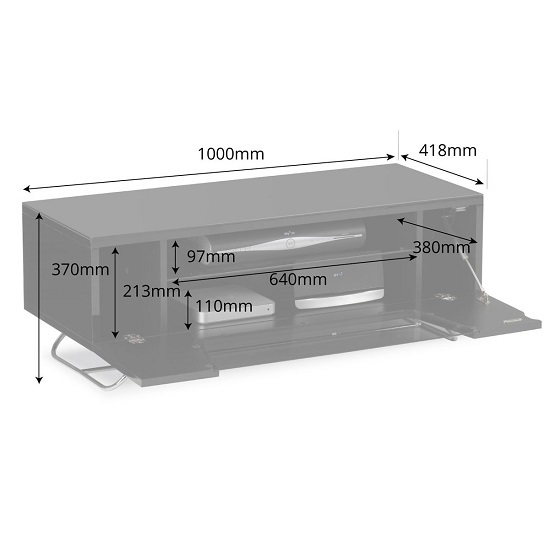 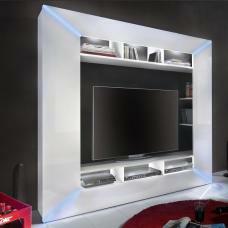 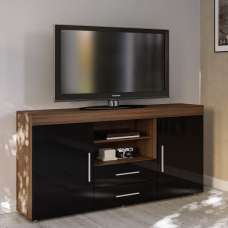 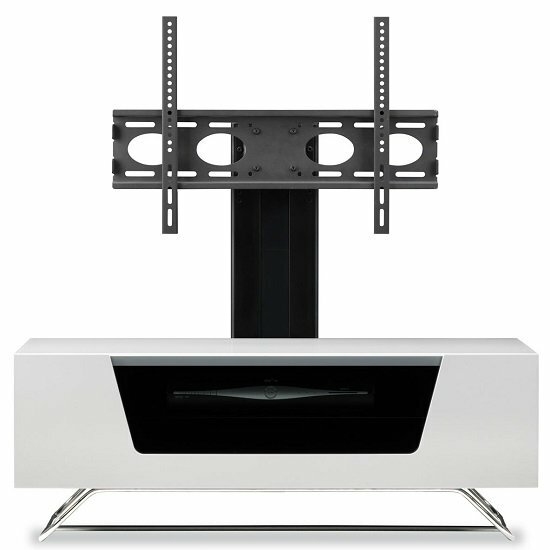 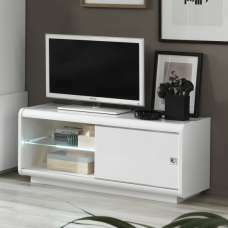 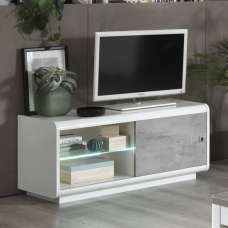 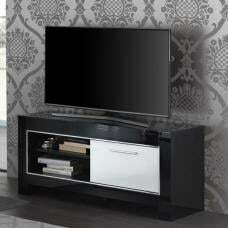 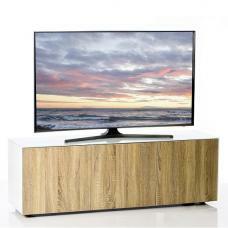 This enclosed high gloss White TV Cabinet features a soft closing flip down door with IR friendly transparent glass. 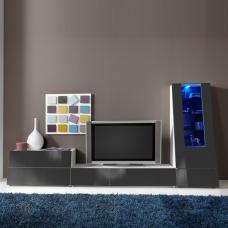 Also Available Black, Grey, Blue, Ivory, and Red.